2. Chen Tong-Bin, Wei Chao-Yang, Huang Ze-Chun, et al. 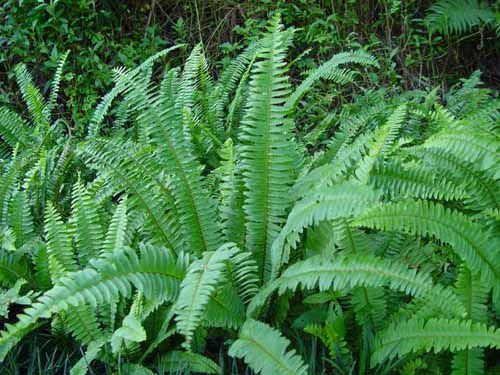 Arsenic hyperaccumulator Pteris vittata L. and its arsenic accumulation. Chinese Science Bulletin (科学通报), 2002, 47:902-905. 4. Yang Jun, Huang Ze-Chun, Chen Tong-Bin (通讯作者), et al. Predicting the probability distribution of Pb-increased lands in sewage-irrigated region: A case study in Beijing, China. Geoderma, 2008. 147(3-4): 192-196. 5. Yue Bo, Chen Tong-Bin (通讯作者), Gao Ding, et al. Pile settlement and volume reduction measurement duringforced-aeration static composting, 2008, 52:635-642. 8. Chen Tong-Bin et al. Assessment of trace metal distribution and contamination in surface soil of Hong Kong. Environmental Pollution, 1997, 96: 61-68.